When I became chemically sensitive 10 years ago I had to analyze not just what I was putting in my body, but what I was wearing and surrounding myself with at home. This led me to research which types of fabrics we best for me and the environment. 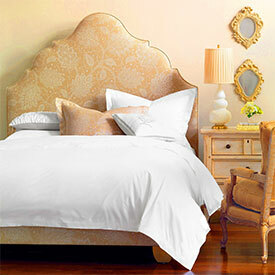 Below is a collection of products I used and love in my own bedroom to make it a clean, chemical-free, relaxing oasis. 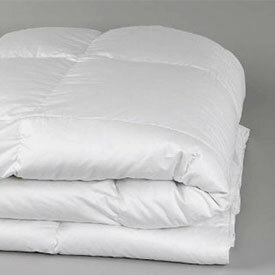 Many comforters are filled with synthetic materials. It can be helpful for anyone who is chemically sensitive, or attempting to be more environmentally friendly, to switch to organic fabrics. Choosing organic cotton whenever possible is really important to me, not just so that I can have the most restful sleep and a chemical free sleeping experience, but also because conventionally grown cotton is heavily sprayed with pesticides. This is the cover I have on my duvet at home. It's amazingly soft! It's so comfy that my roommate loves to come in my room and sit on my bed and tell me how cozy it is! 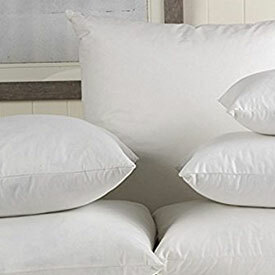 I'm pretty picky about my pillows, because I'm putting my head on them for 8 hours a night. 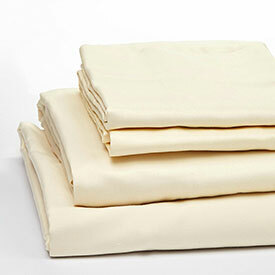 If you are too, you might want to try out some organic pillows or other natural fiber pillows. I often work with clients who have issues with sleep. They either have trouble falling asleep once they’re in bed or they have some sort of anxiety around sleeping and they want to avoid getting in bed. I used to deal with this same issue, until I realized how much the blue light from my electronics was affecting me. Using dimmer lights with red tones after 8pm helps me to wind down and actually feel tired when it’s time to go to bed. 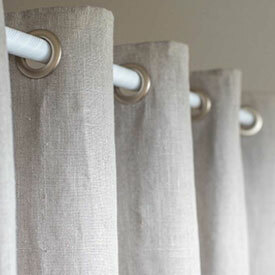 Hemp, linen and organic cotton curtains are great natural options. When I looked into the processing of different types of fabrics I was surprised at how terrible a lot of them are for the environment and how toxic they are to have in our homes, especially near windows where they can be heated up and release more chemicals. 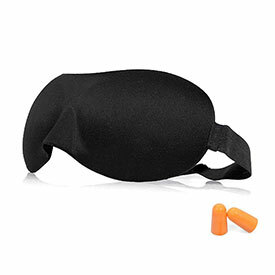 I began using an eye mask and ear plugs while traveling a few years ago. 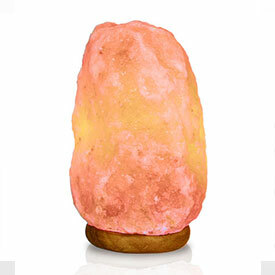 This is one of my favorite new additions to my sleep routine, especially on the go! 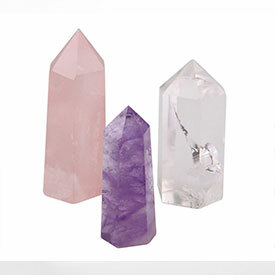 Crystals are fun! I don't get too much into learning what all of them mean and what sort of qualities they possess, but I really enjoy the way they look and decorating my room with natural elements.